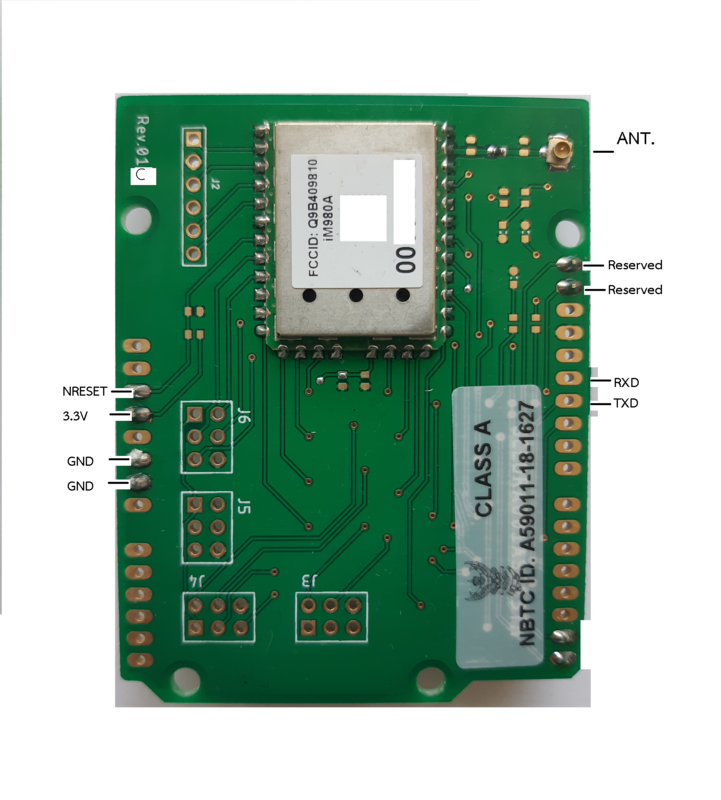 The iMAS923TH; iM980A is a compact, low power, bidirectional radio module for the 923 MHz frequency band using Semtech’s LoRaTM modulation technology. The module provides ultra-long range spread spectrum communication and high interference immunity whilst minimising current consumption. 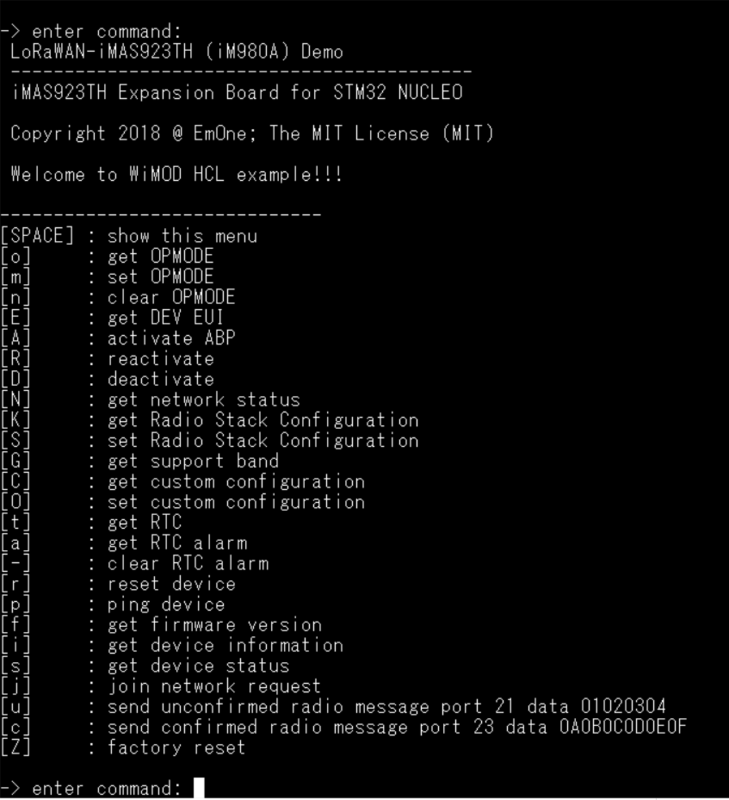 Using the iMAS923TH; iM980A in an application minimizes the need for an expensive and time-consuming RF development. Fast time to market is possible with this pre-qualified module. 1Default host controller interface is UART. 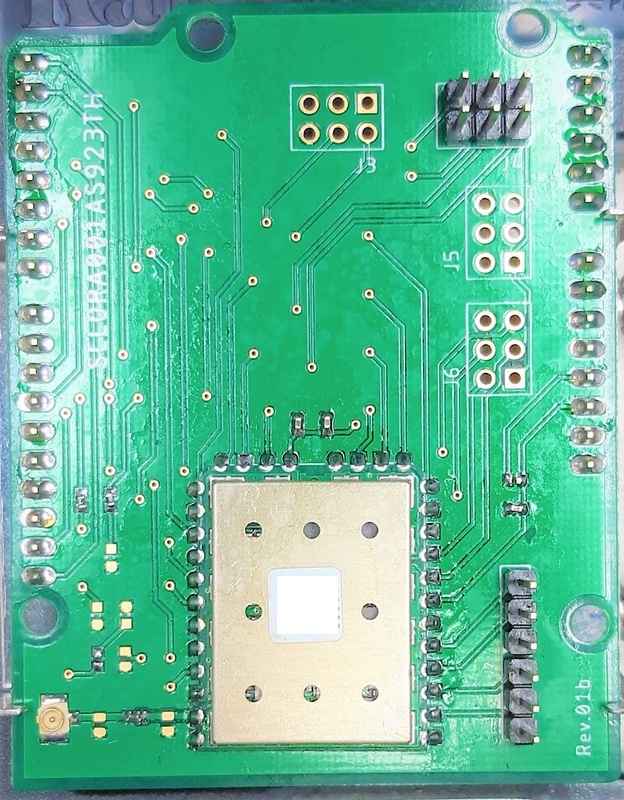 SPI and I²C functionality available on request. Please visit our web site www.emone.co.th for more information.